THE 2015 PBT FINALS ARE HERE. 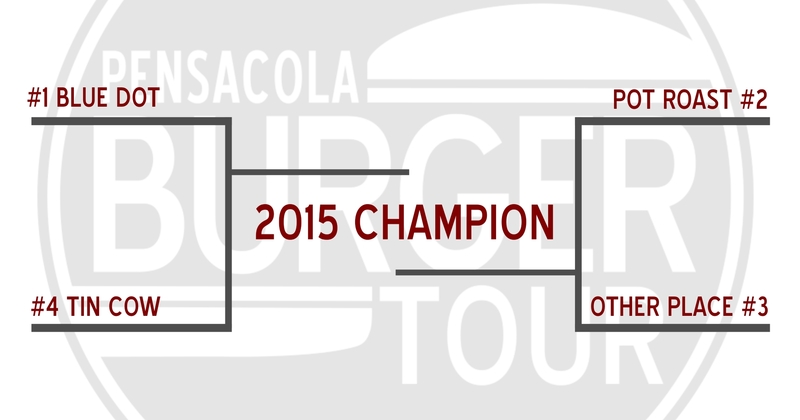 After months of tirelessly searching Pensacola for the area’s best burger; The time is finally here. The 2015 PBT Finals begin this week.